In an ideal world, our home is the safest place possible, and we do not want to worry about its safety. However, as we spend more and more time out of our homes, keeping an eye on it as well as protecting it is becoming a higher priority. One can always blame the times, but a simple set of gadgets and precautions is a good way to keep a tab on your home while you’re not in. Securing your home isn’t all about locks and keeping the windows closed when you leave home. 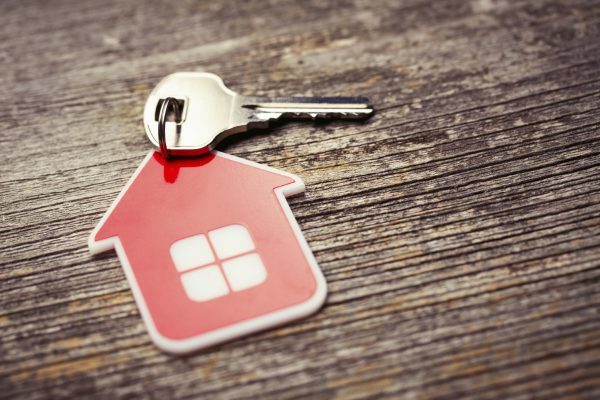 In our post, we look at some of the other options, such as using an alarm, a security camera, using a DIY kit, and of course, that all important insurance. The simplest and easiest of options is to get a house alarm. They come in different shapes and sizes, and offer different features. You can have something basic which sounds a loud annoying noise to something more sophisticated, the kind that sends you a text or an image, as well as call the police. 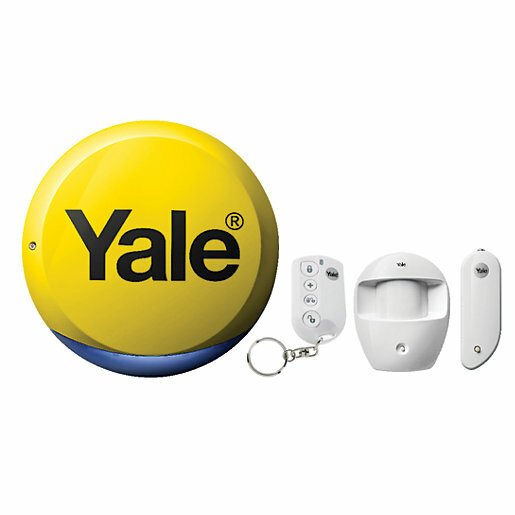 You can get the Yale Easy Fit Starter Kit Alarm for only £80. If you’re willing to have a go at creating your own DIY alarm kit, and have already indulged in the likes of Arduino or Raspberry Pi, the world is your oyster. Head to your nearest electronics shop and grab yourself a development board, and a PIR sensor. Rest should be easy! Of course, despite all this, it is also a good practise to make sure your home insurance is up to date and covers everything you care about. In fact, Chill Insurance has done an interesting study of the people of Ireland and come up with the following infographics which gives you an interesting set of numbers. So, what kind of gadgets will you be using at your home? This post was done in collaboration with Chill Insurance.